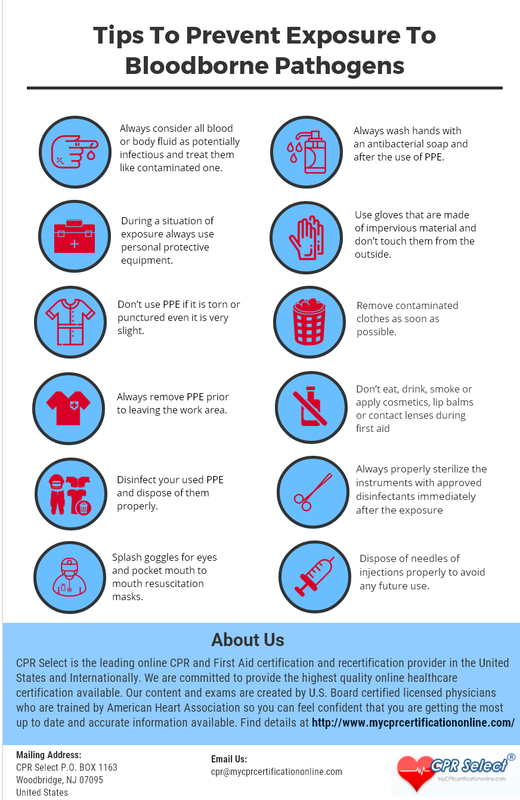 The infographic below shows tips to prevent exposure to bloodborne pathogens. 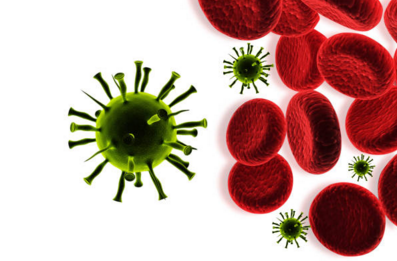 CPR Select offers Bloodborne Pathogen training and certification course at just $19.95. For details click here.